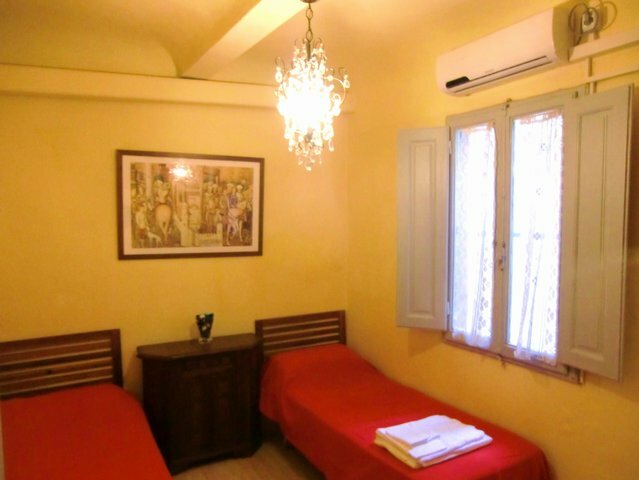 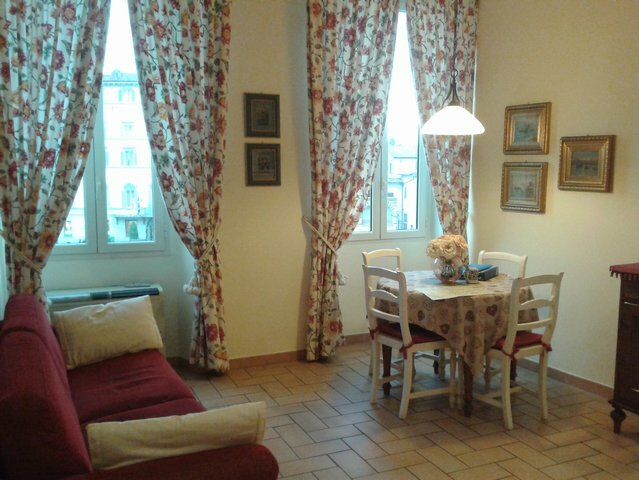 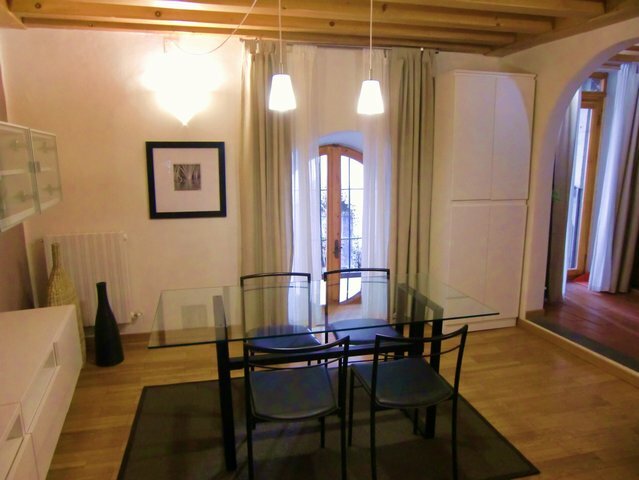 Accommodation description: This small apartment is in via Ghibellina, 50 near Santa Croce. 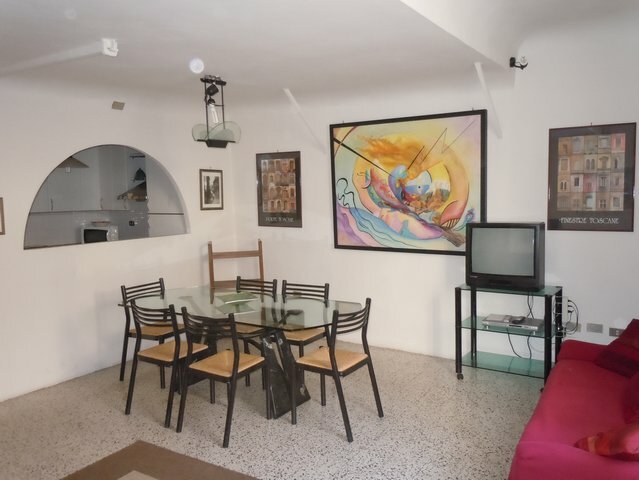 It is at the second floor and has a bedroom with two single bed or if you want they can become a double bed, a kitchen and bathroom with shower, a small terrace in an internal courtyard. 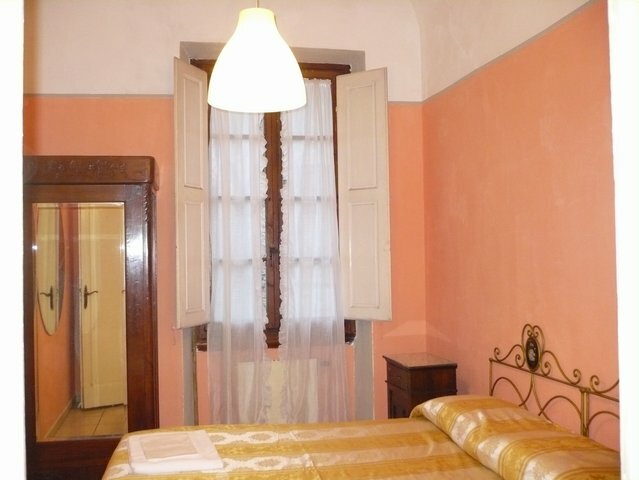 Internet, A.C. and washing machine are available. 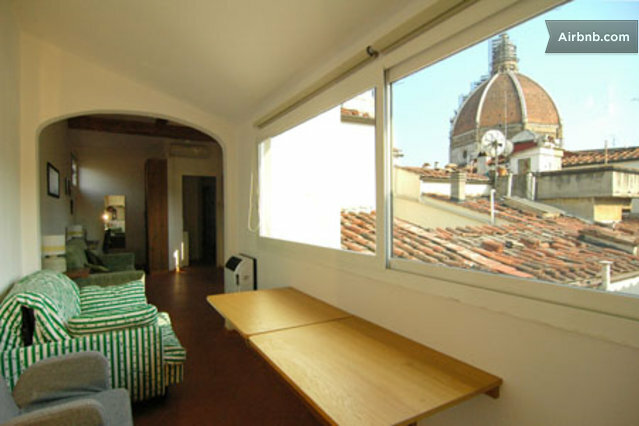 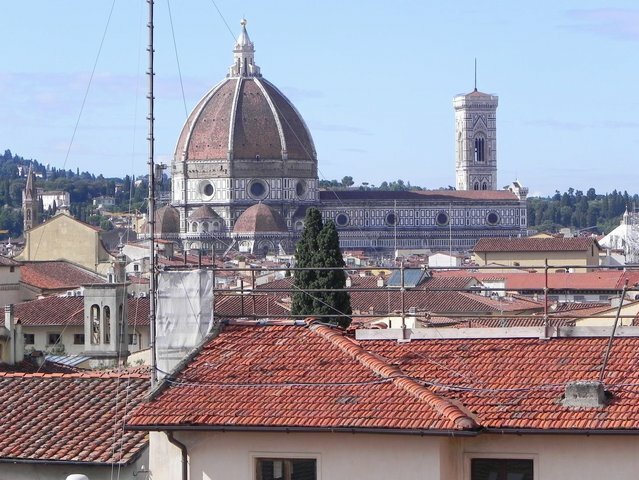 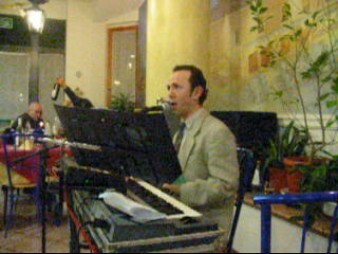 Accommodation description: The studio/apartment is via Ghibellina near to Piazza Santa Croce where there are many typical Florentine shops and restaurants. 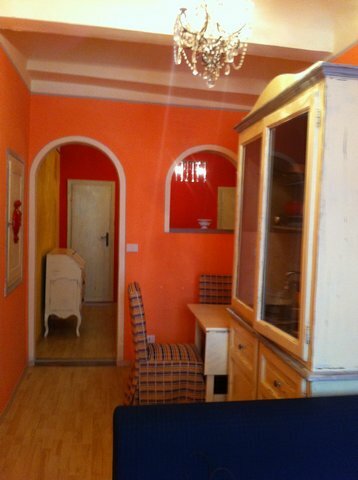 It is well decorated and it has air conditioning. 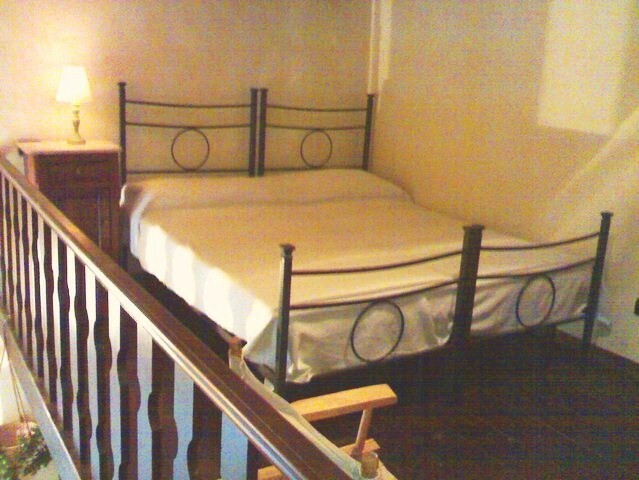 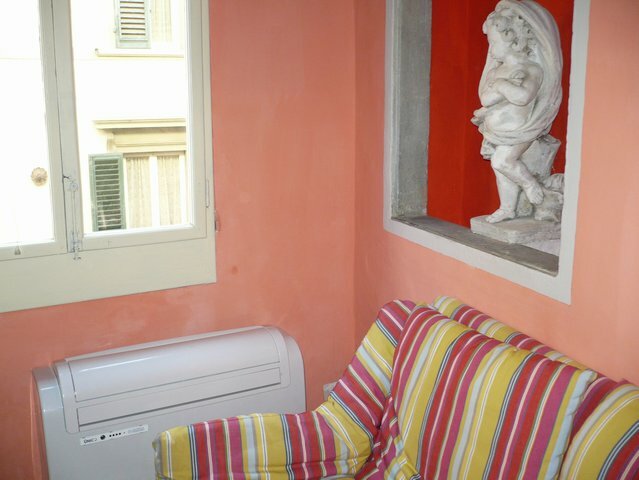 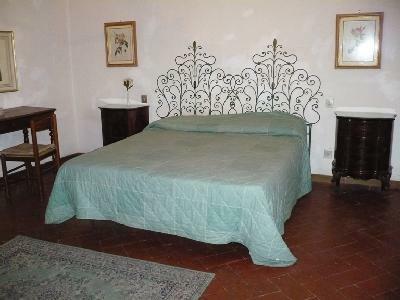 Accommodation description: Cute studio in the area of Piazza Pitti (via Santa Maria). 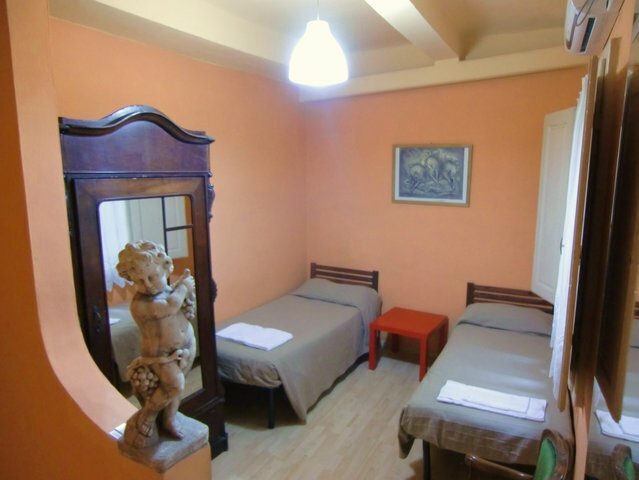 The area is quite and there are lot of small art craft shops and traditional restaurants. 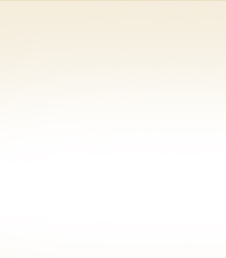 in the apartment there are washing machine an internet.